We’ve maintained a blog here at Ascent Law for sometime. You can see all of our entries by clicking on the link at the bottom of the page that says “News.” That’ll get you the most recent blog posts. Not all parents are able to properly care for their children. Some parents are just leaving childhood themselves, and are not prepared for the arrival of a child, especially if they are single. In such cases, many parents decide that it is in the best interests of the child to have another family member retain custody. Later on, as a parent’s situation improves, they may choose to seek child custody and take on the official role of parent. One Utah mother has succeeded in being awarded physical custody of her five-year-old daughter, who lived in another state. The child had been in the care of her paternal grandparents for several years after her father was unable to care for her; the father was awarded custody after he divorced her mother. However the mother was able to prove to the judge that she now has the means to care for the child. The grandparents, however, are planning to appeal the judge’s ruling. Part of their objection lies over the fact that the child has no relationship with the mother and therefore, the sudden change of home and family will likely traumatize her. The other objection is the fact that the girl’s new stepfather was found guilty of child abuse, in relation to his own child, and he lost legal custody of that child. While the judge did hand over the child to her mother immediately upon her ruling, this is a child custody case that is likely to continue on for some time until the grandparents have exhausted all their legal options. Hopefully the mother and the grandparents decide to work together for the well-being of the child. WHAT IF PARENTS CAN’T AGREE ON A VISITATION SCHEDULE? 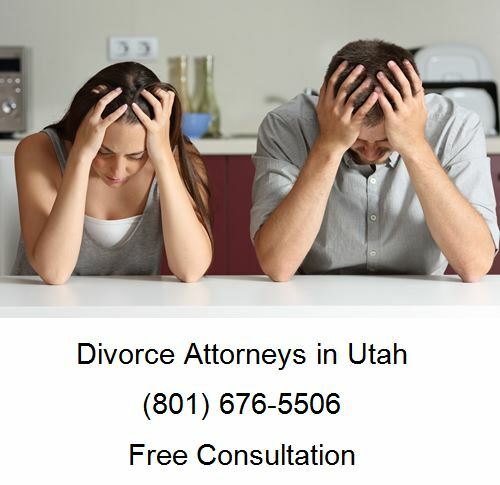 Many Salt Lake divorce cases involve quite a bit of emotion. Oftentimes, that emotion can affect a divorcing couple’s ability to try and work together through their divorce proceedings. 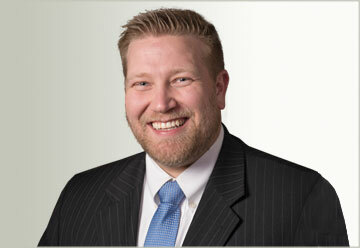 One of the areas of these proceedings that can often become hotly contested is the determination of child custody. Many divorcing parents view this as the one aspect for which there can be absolutely no compromise. This often leads to a stalemate between both sides regarding shared parenting time. The obvious question then becomes who ultimately decides on a visitation schedule. Non-custodial parents of children younger than 5 are allowed weekly visits from one to three hours up to the time at which the kids fall under the aforementioned schedule.